New online shop! 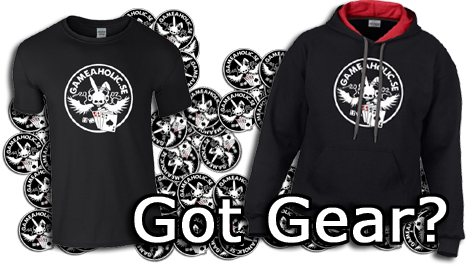 - "BUY IN HERE"
» Get your Gameaholic.se profile t-shirt & stickers here! Added one more t-shirt, will be avalible as soon as you can see it on the merch-shop, enjoy! Re: New Webshop! - "BUY IN HERE"
What's not in web-shop, you'll find at our merch-shop! Re: New online shop! - "BUY IN HERE"
StreamLabs have a 10% off promotion on our merch shop, ends Saturday December 8th, 2018.